Love a book so much you want to share it with everyone? Need to make room for new books? Join them for a book swap. It’s easy. 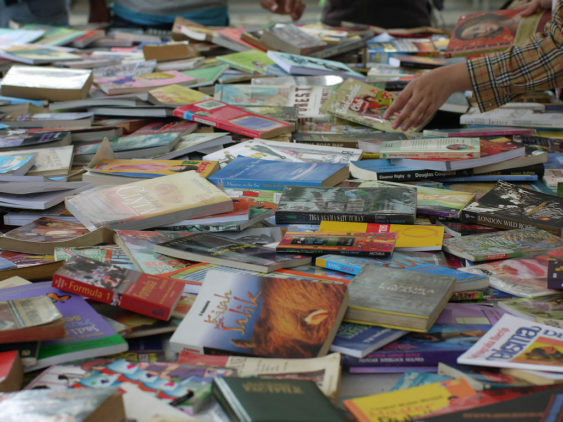 Bring your unwanted (but still in good condition) books and swap them for some new (to you) books. It is recommended taking the books at 31 Balboa to get to the book swap. There is a stop at the intersection of Balboa and 21st Ave. Please note that this event was moved to December 15, 2018 and not November 17, 2018 as previously posted. Thank you.